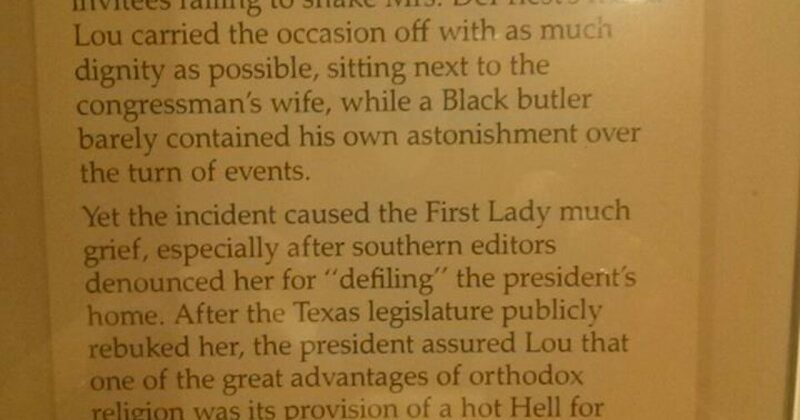 Back in 1929, Republican President Teddy Roosevelt’s wife invited a black woman to a Tea Party social. 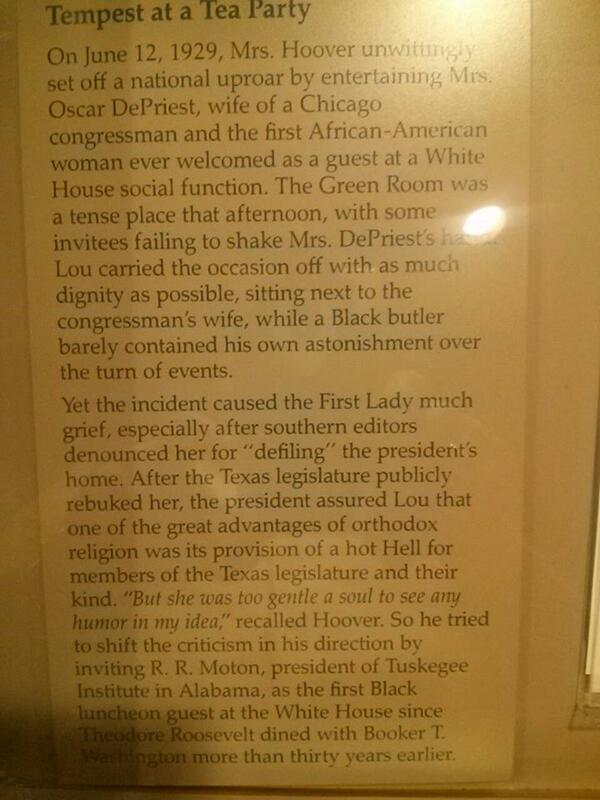 In fact, she was the first black woman to be invited to a social event at the White House. But even then, Democrats were upset at the Tea Party, as most would not shake the hand of Mrs. Oscar DePriest, wife of a Congressman. 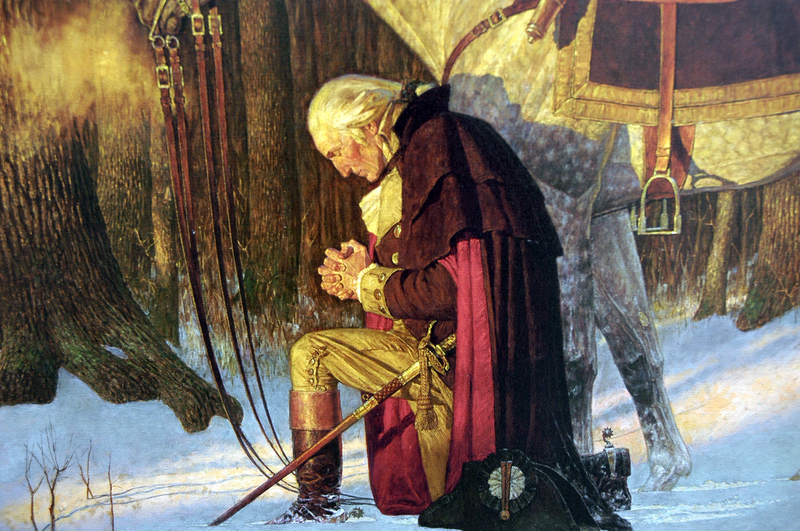 Shove this bit of Republican history in the face of the Leftist Democrats…the Party of Civil Wrongs.